Notably, the standing committee passed a resolution unanimously that they will not meet any Twitter officials until senior members or CEO of the Twitter Global team depose before the Committee. New Delhi: The Parliamentary Committee on Information Technology has summoned Twitter CEO, Jack Dorsey by February 25. 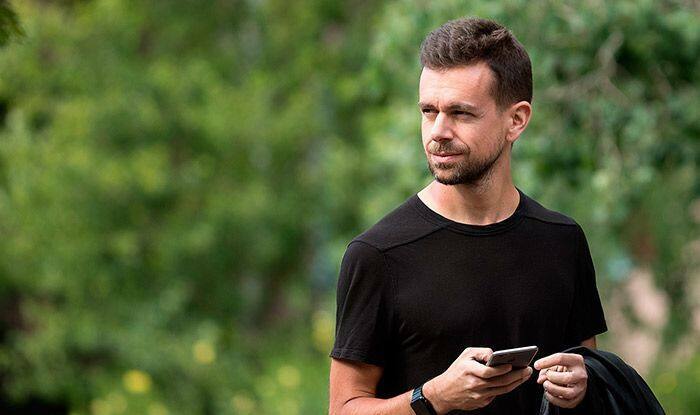 Notably, the standing committee on Monday passed a resolution unanimously that they will not meet any Twitter officials until senior members or CEO of the Twitter Global team depose before the Committee.